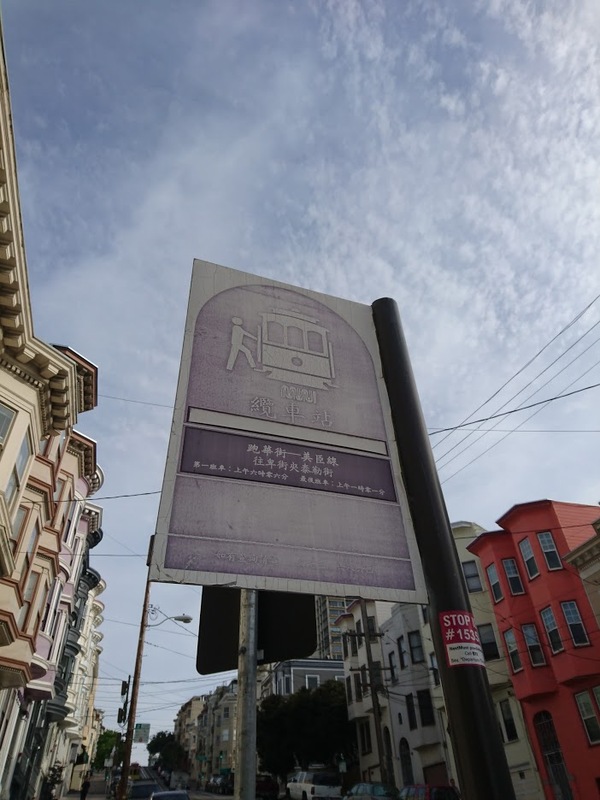 For March 2019 the theme for the Travel Stack Exchange photo competition will be Bus stops and other places where people start (or finish) communal travel. Inspiration: Bus and train stations, car share parking areas, hitch hikers in a line on the side of a road, ferry landing areas, airports. 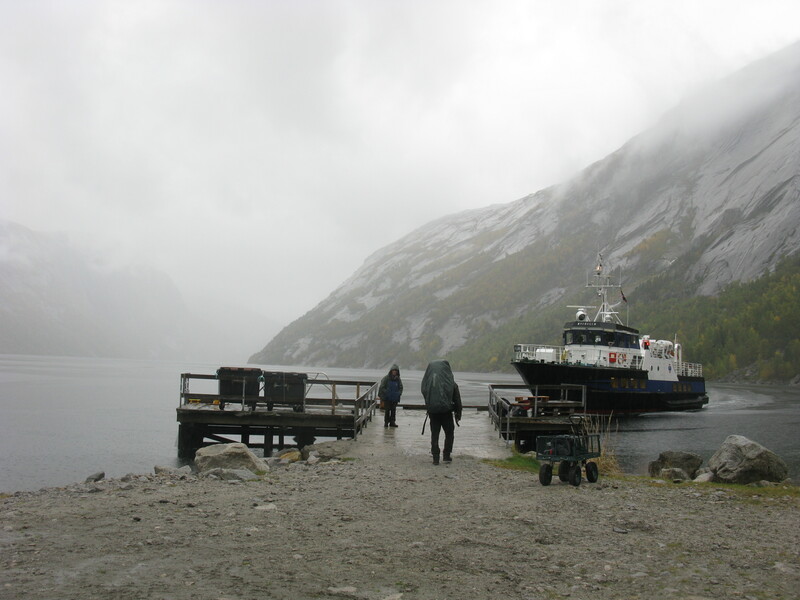 So not buses, train, planes and ferries themselves, it is where you start (or end) the travel. The vehicles for travel may be included in the photo, but they have to be at a stop. You may submit more than 1 answer per user. But keep it to no more than 3 posts. Try and keep it non offensive. All entries should include a line of text with the location and subject of the photo and the date the photo was taken. The next rules changes per month, the subject of the picture and its 'when it was taken'. The photo can have been taken anytime. 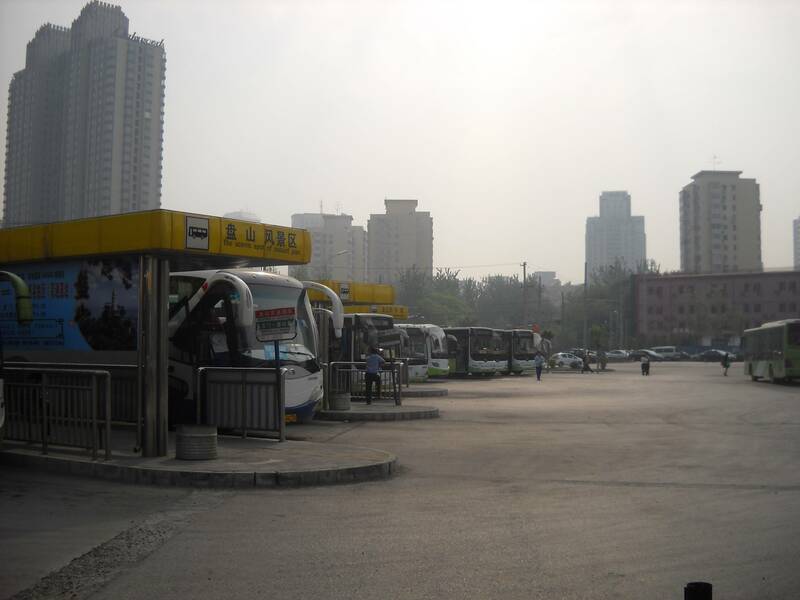 The subject of the photo is Bus stops and other places where people start (or finish) communal travel. The photo should not be of people, as such, but it is rather likely that one or more will be in the picture. If so, either in such a way you can not recognize them or you should have permission to post their photo online. It is up to the person posting the photo to make sure that it is up to the laws of the country where the picture was taken. I am looking forward to your photos. User Tor-Einar Jarnbjo has won the March competition, with a few votes on the number two, fkraiem. User hippietrail has won the virtual prize, he wins the virtual prize, it would have been a completely unorganized foot travel to Rome, but as he mentioned the 'magic words' FAKE NEWS, it will metamorph into a completely unorganized foot travel to the holy place of his choice. Of course no travel cost included nor help given. 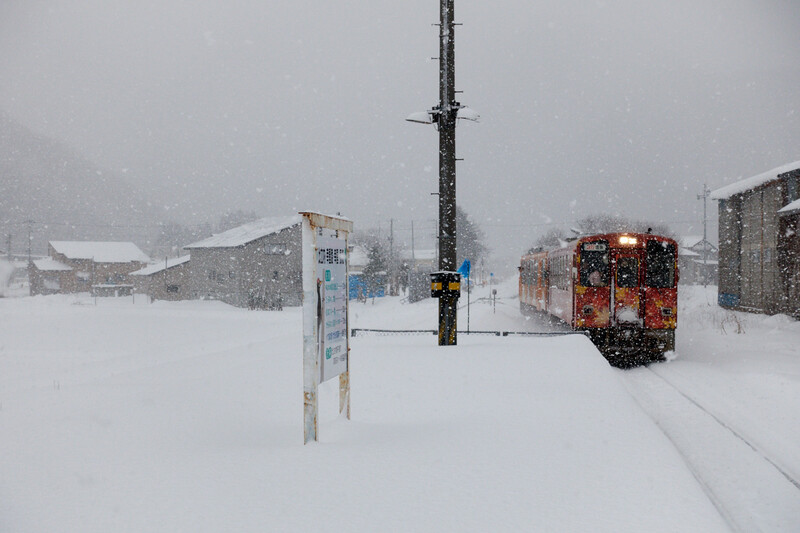 Hitachinai station, Japan, 11 January, 2016. Moscow has some of the most beautiful underground stations in the world. Mayakovskaya Metro Station, Moscow, Russia. 16 June 2018. 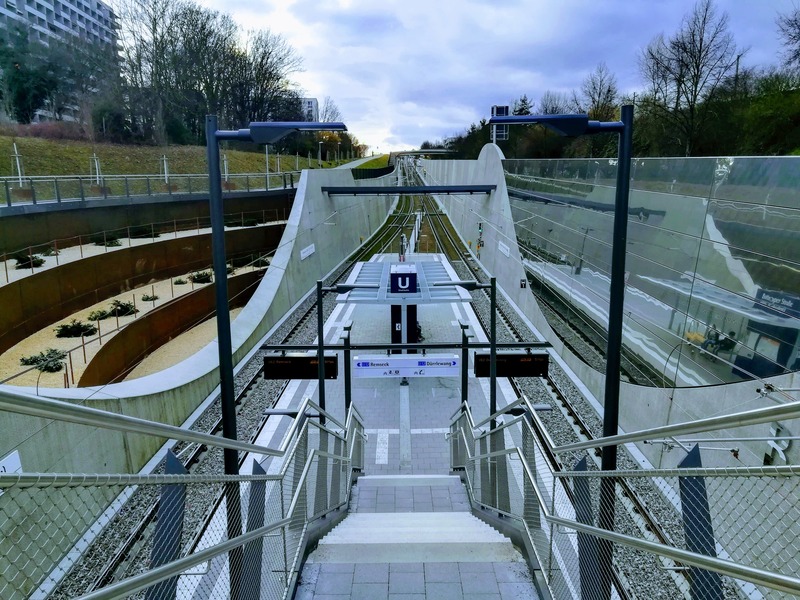 This photo was taken on Feb 02, 2018 at Bottroper Straße U-Bahn station, when I was in Stuttgart, Germany. 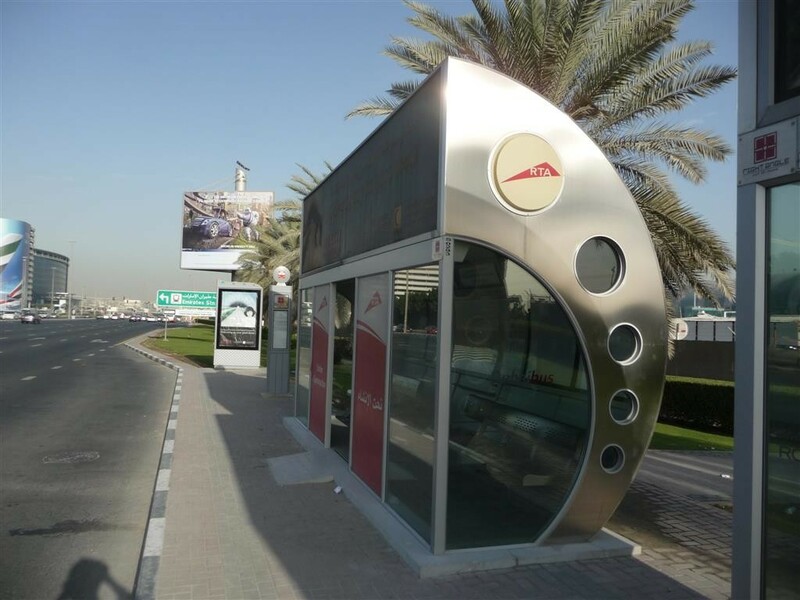 A fully air conditioned bus stop in Dubai, UAE. Taken January 15th 2015. I think in winter the AC was not actually used. A bus stop in the Seattle bus tunnel, somewhere below downtown Seattle WA. I still haven't seen a proper bus tunnel like this anywhere else in the world. Photo was taken September 17th 2008. 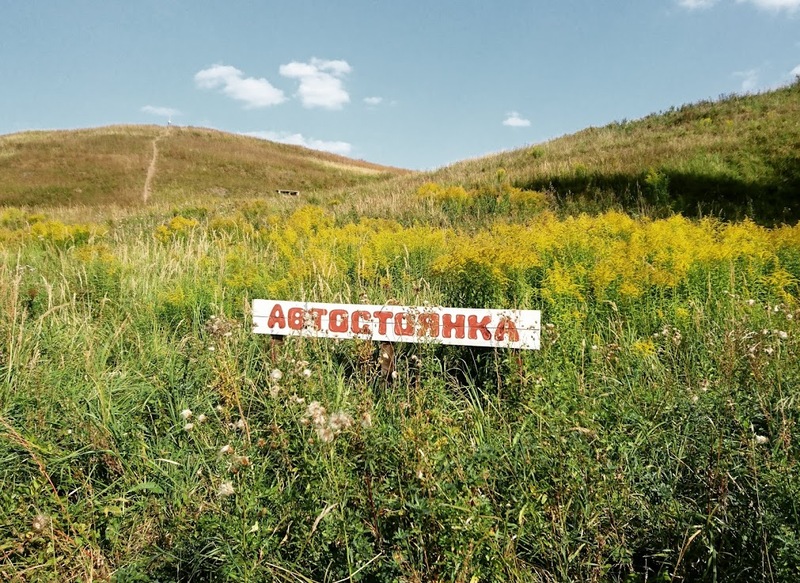 A cheery parking lot(автостоянка) sign amidst a vast expanse of pristine green hills, with no cars or roads around for at least one mile. The sign is clearly well tended. Its very existence and purpose are truly an enigma. Might be a metaphor for something. Also might be the best kind of a parking lot I've ever seen. Taken 2 January 2019, in Bishops Cannings, Wiltshire, UK. 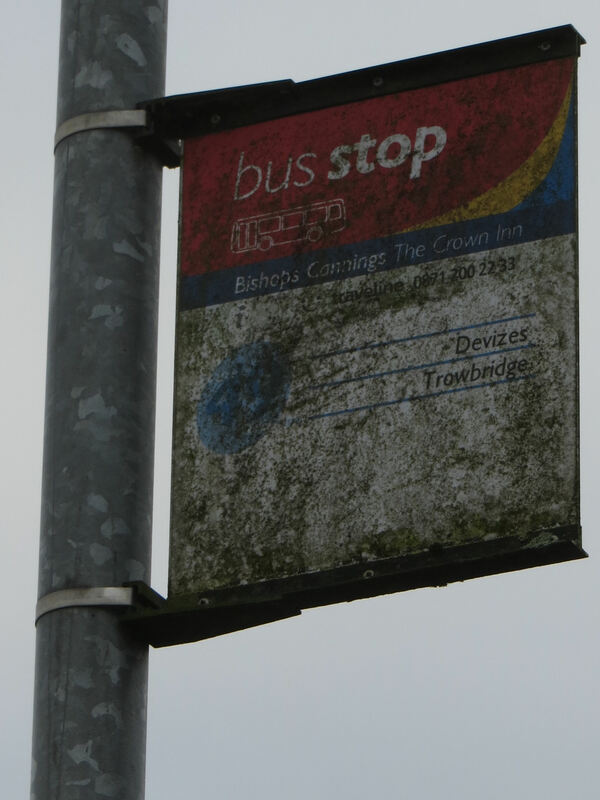 I knew I was likely to have a 'bus stop' photo competition some day, so when I saw this rather weathered sign I knew what I was going to send in for that competition. There is a shelter with readable information near. 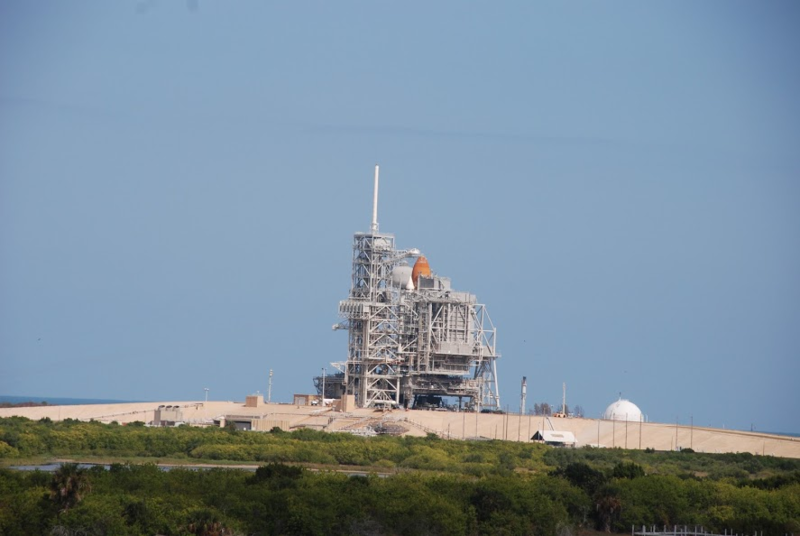 Space Shuttle Discovery, at Kennedy Space Center's launch pads, November 2010. 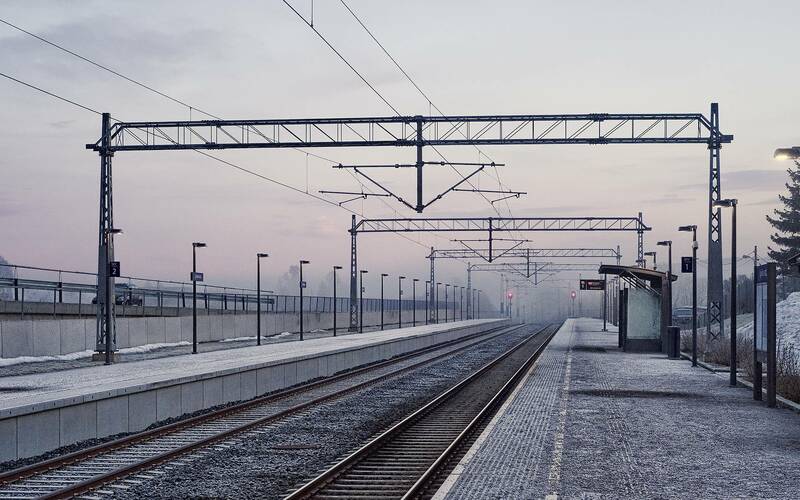 Train station at La Pobla de Segur, Spain. 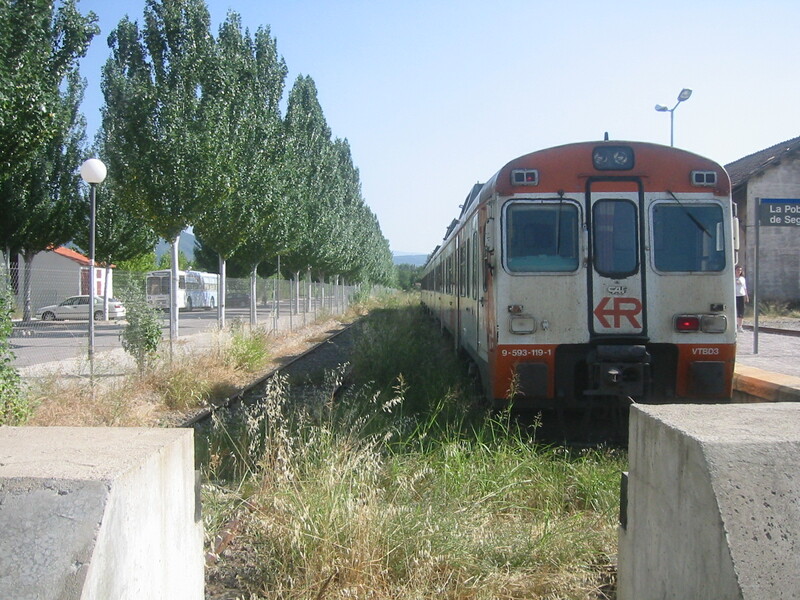 We took this train to Lleida shortly after this photo was taken. 27 July 2004. I clicked this while I was standing by a railtrack on a station, waiting for my train. Its a rural station with only a few trains halting at it, watching the trains and experiment different camera mode has been my hobby. Place: Kamshet Railway Station, Maharashtra, India. 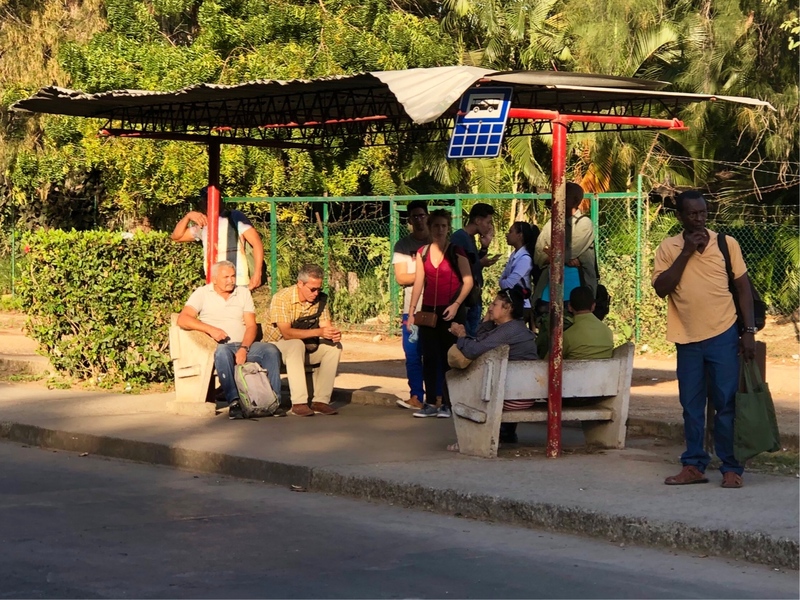 I captured this bus stop near Viñales, Cuba on the 7th of March, 2019. 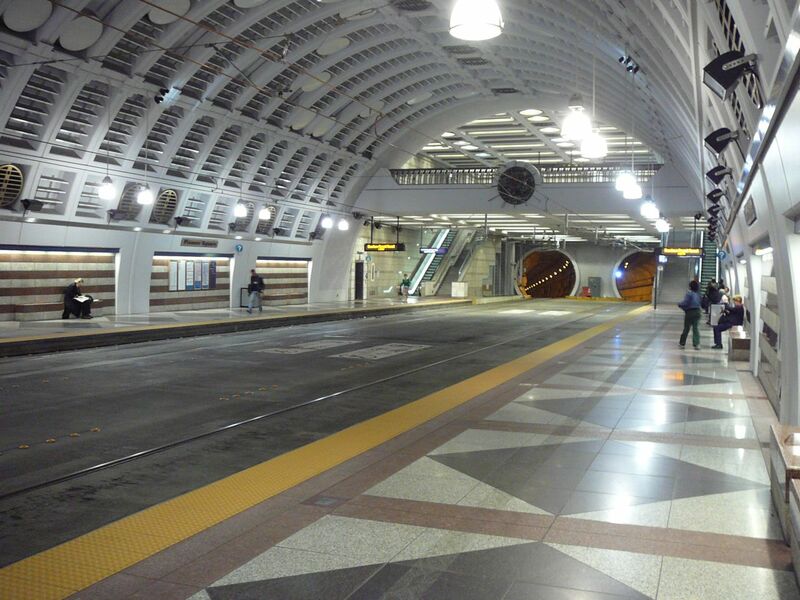 I tried to get a stop with no people but it was a busy day that day and every stop was full of people! Park Pobedy (Russian: Парк Победы – Victory Park) is a station of the Moscow Metro in the city's Dorogomilovo District. 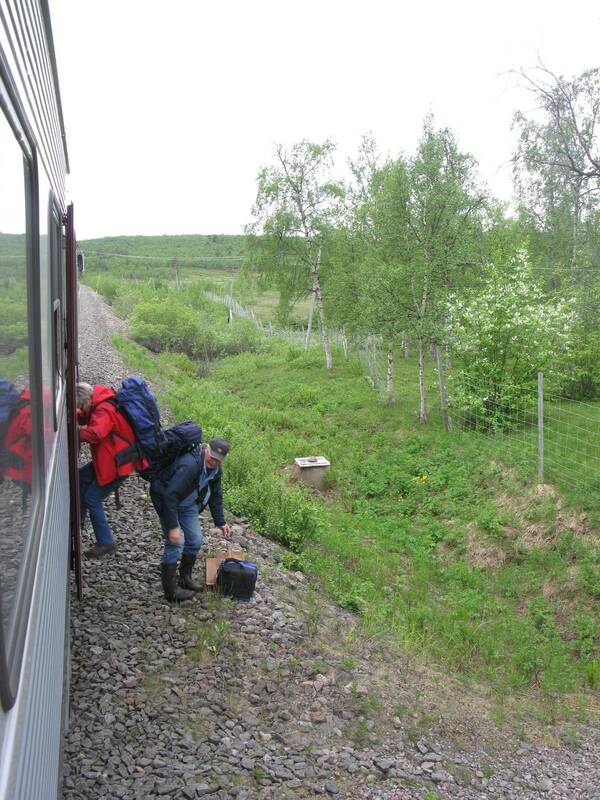 It is on two lines: the Arbatsko–Pokrovskaya line and the Kalininsko–Solntsevskaya line. 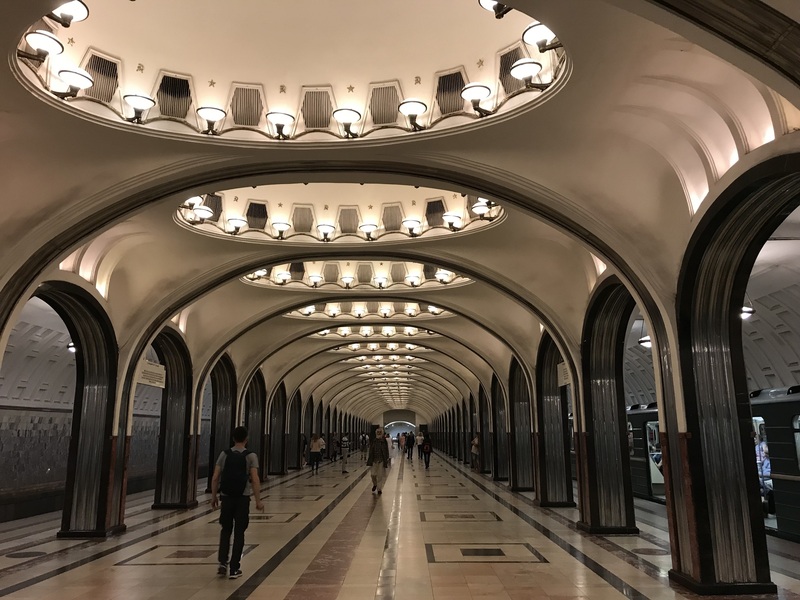 At 84 metres (276 ft) underground, according to the official figures, it is the deepest metro station in Moscow and one of the deepest in the world (after Kiev Metro's Arsenalna, Chongqing Rail Transit's Hongtudi Station and Saint Petersburg Metro's Admiralteyskaya). Fun Tip: If you focus on the escalator for a few seconds it will start to look like a travelator! Try it. 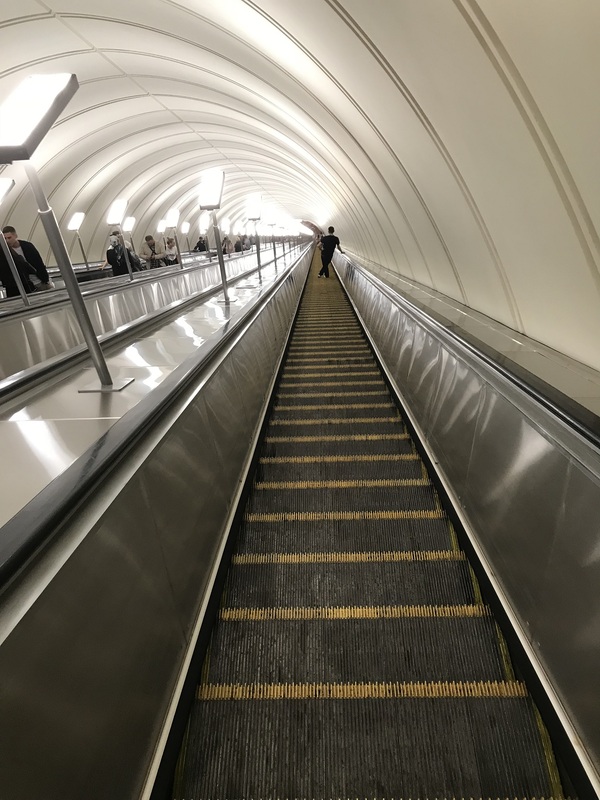 A really long escalator on one of the deepest underground stations suddenly looks like there is zero depth! 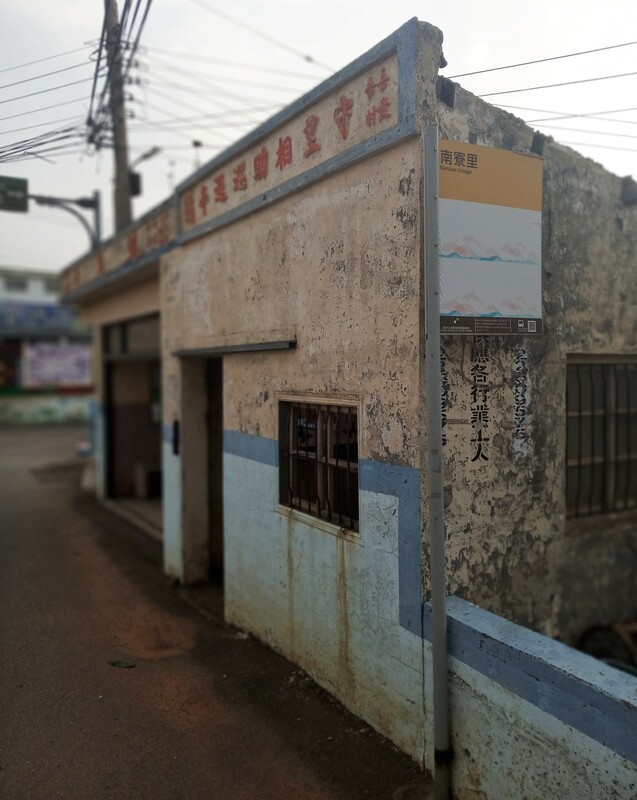 A little old bus shelter (候車亭) in Nanliao Village (南寮裏), just outside Taichung, Taiwan. Taken during my explorations today, March 18 2019. See also this SE answer. Taken 10 March 2016, in Honfleur France, by my good friend Marijke, when she and I were traveling together. 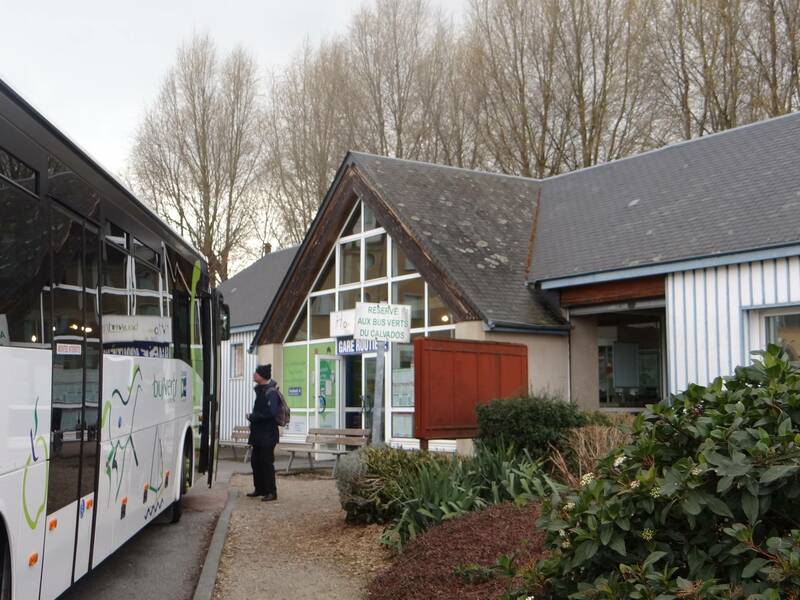 The building you see is the Gare routière de Honfleur, which is a bus station rather than just a stop. Still most services I have seen there were of the 'local' kind, stopping in almost every village on its route even when running for two or three hours. 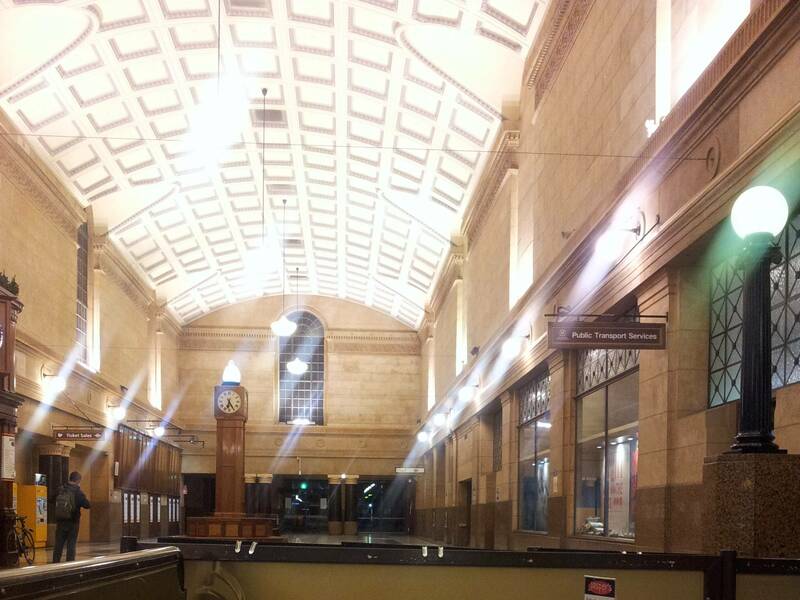 This photo was taken by me following breakfast, at Adelaide Railway Station, South Australia on 21 June (mid winter there) 2013. As can be seen from the sign on the table, it was taken from just past Jasper's cafe. The morning sunlight and the lights saturated the shot, but you get a glimpse of the ceiling, which is magnificent. I have an extra shot of just the ceiling, but that would require a different entry. 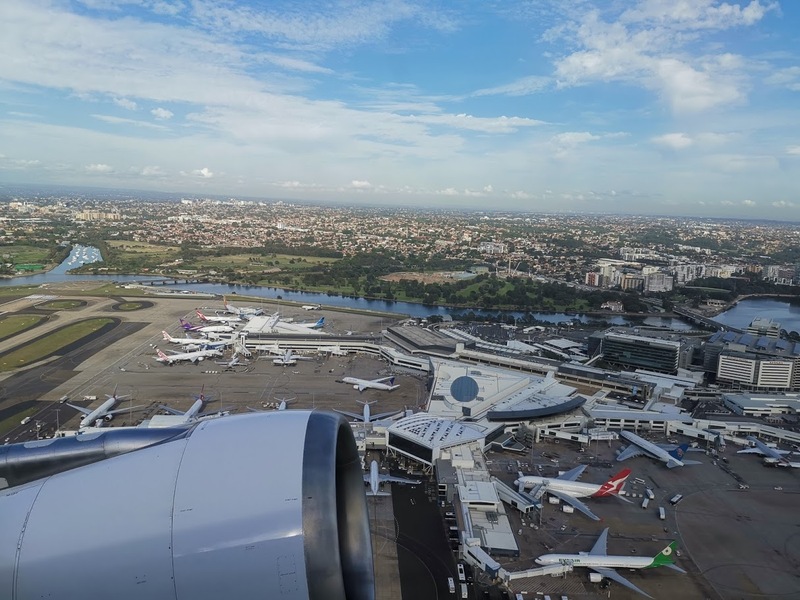 Sydney international airport, taken from QF922 from SYD to CNS on February 28th. 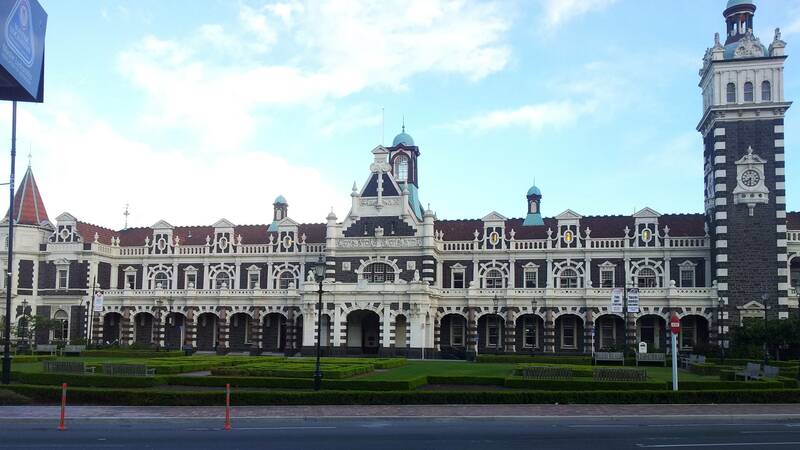 Dunedin Railway Station, South Island New Zealand. If you look closely, the photo also captures the bus stop in front of the station. Taken by myself on 27 October 2013. This is a panoramic view of the Mumbai International Airport. 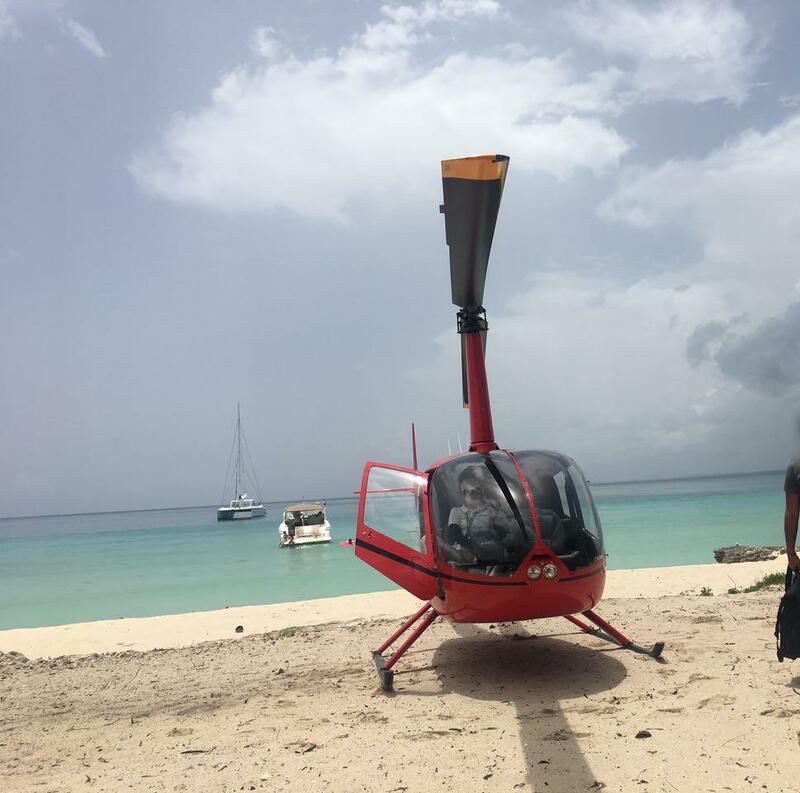 ِAn actual landing/take-off spot for helicopters in an uninhabited island in the Dominican Republic. 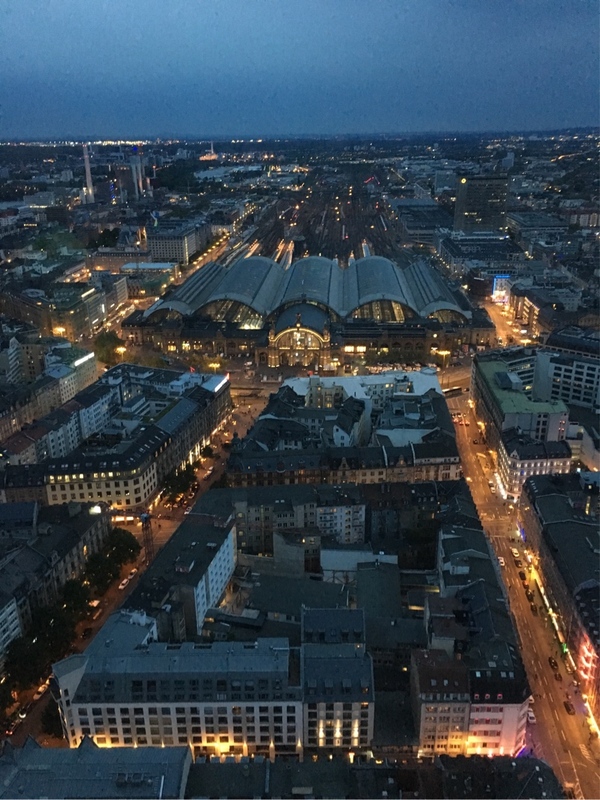 Taken sometime in 2017. 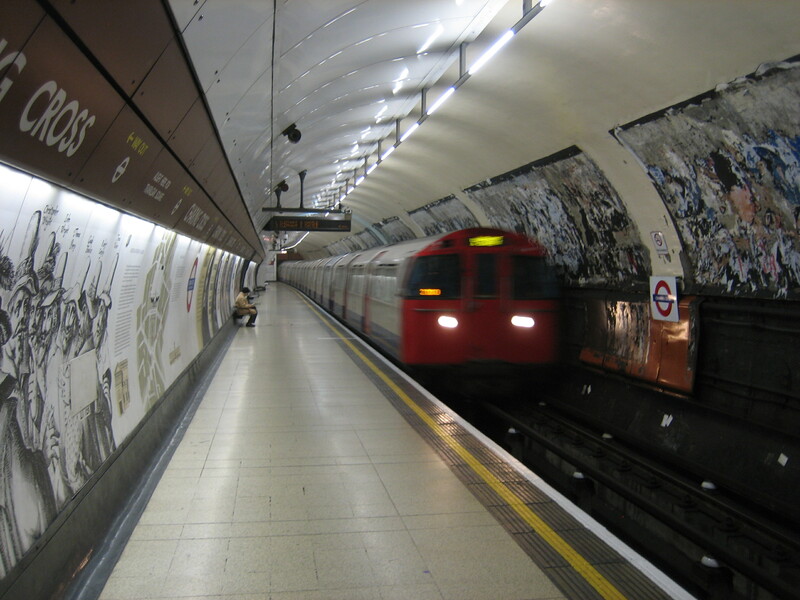 Charing Cross station, London, 9 April 2009. 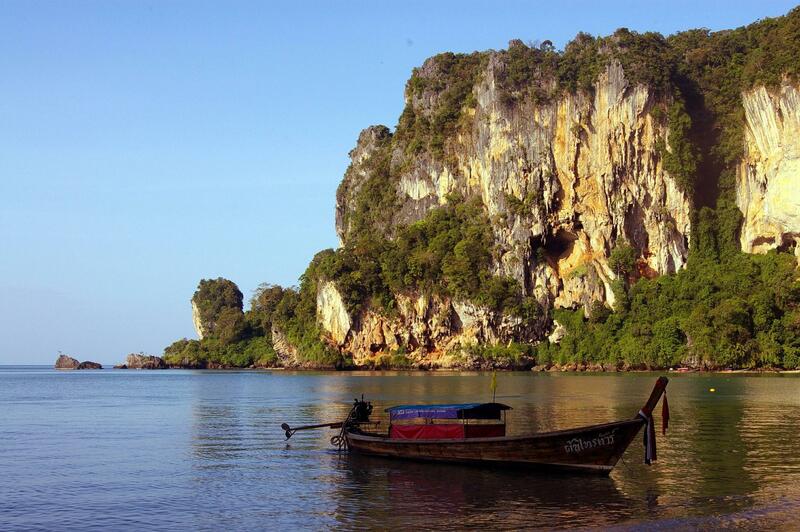 Longtail boat on Tonsai Beach, Krabi, Thailand. The evening sun is illuminating the climbing crag "Fire Wall" in the background. Picture taken by me in December 2012 and modified for brightness, contrast and to reduce file size. 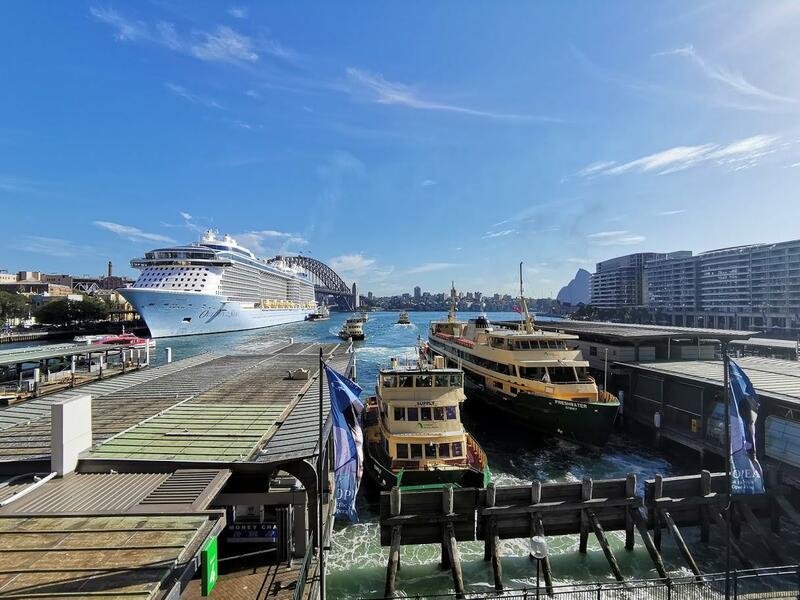 Circular Quay Ferry Terminal, Sydney, Tuesday Feb 26. I clicked this while I was standing by a railtrack on a station, waiting for my train. Experiment different camera mode have been my hobby. 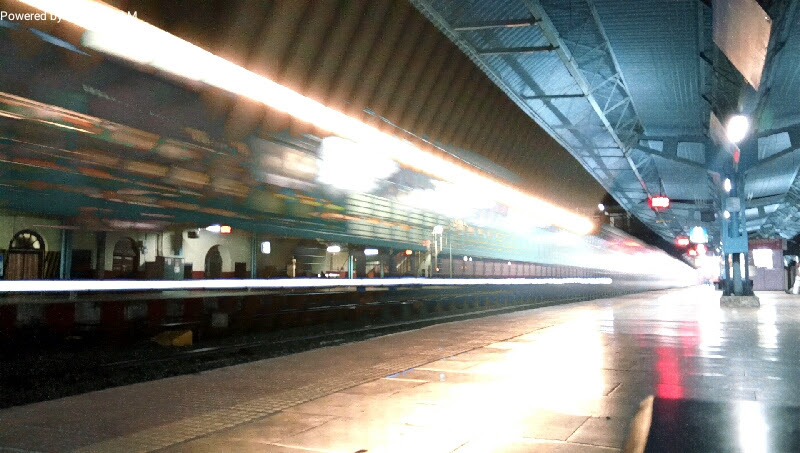 This a kind of a failed attempt to capture a fast passing railway with the camera in a long exposure mode. 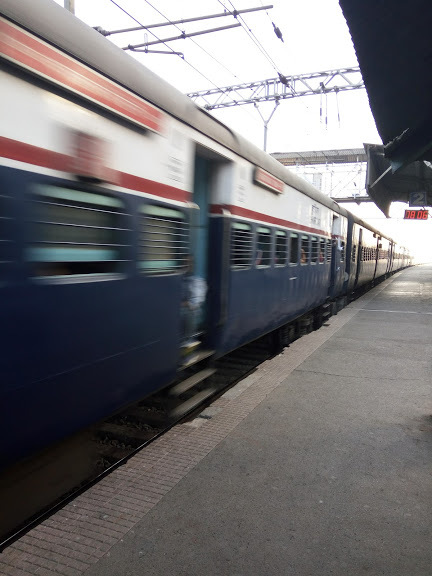 Place: Lonwala Railway Station, Maharastra, India. 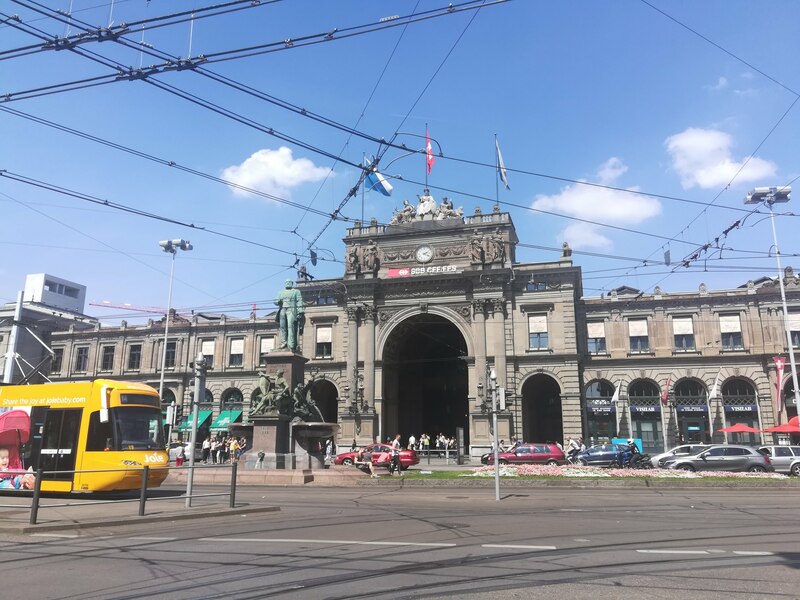 This is Zürich Hauptbahnhof, the largest railway station in Switzerland. Not the answer you're looking for? Browse other questions tagged discussion fun photo-competition . Historical 'identify this' questions - should we allow them?